Exodus TravelsPIN IT! has been helping adventurers see the world differently for almost half a century. Decades of travel experience in 100+ countries, an award-winning reputation for responsible tourism, an excitement to explore the unknown and a desire to inspire people to discover the places that fascinate them have each positioned Exodus as one of the go-to experts on the future of travel. PIN IT!The New It-Animals: Who doesn’t love a sloth meme? The slow-moving, but loveable creature has gone viral across social media, spiking interest in Costa Rica’s sloth sanctuaries tucked away in the rainforest. Far-flung destinations offering unusual wildlife encounters, such as Indonesia’s komodo dragons, are expected to see more travelers in 2017. David Attenborough’s Planet Earth II has become the most-watched nature show in history and it hasn’t even made it to the USA yet. The BBC show will air in America beginning January 2017, and luckily, these new it-animals, like Brazil’s elusive black jaguar and the Himalayan snow leopard, don’t have to remain behind the cinematic screen. Exodus can take you there. PIN IT!Healing Holidays: As the world goes through a time of immense political change, people will turn to their travels to reconnect with like-minded global citizens and heal their mind, body and soul. A quest for ancient pilgrimage routes will be a popular way to escape the everyday in 2017. Spain’s 1,000 year old Camino de Santiago trek, known as one of the world’s oldest pilgrimage routes, tops the list. Temple hunting will be another way for spiritual healing, and Bagan’s 4,000 temples and pagodas will not disappoint. Myanmar is where Buddhism, Hinduism and Nat worship come together in a beautiful array of ancient architecture. The Socially Conscious Traveler: The United Nations declared 2017 as the International Year of Sustainable Tourism for Development. The milestone event recognizes the importance of well-designed and well-managed tourism, as well as the positive impact it can have on the local communities, environments and economies. Travelers are becoming more conscientious of the footprints they leave behind and will be looking for reputable tours that give back to the local communities and support low impact tourism. 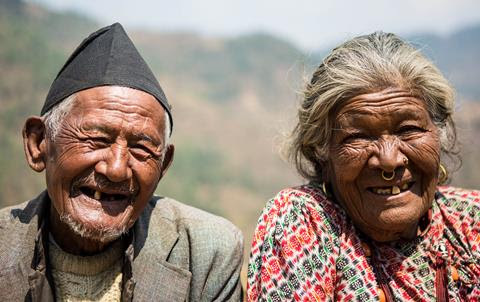 Exodus believes that a thriving destination, where the community prospers & the environment is protected, is the key ingredient for a trip of a lifetime and will make the world a better place. New Takes on Northern Lights: Watching ribbons of color dance across the night’s sky is the perfect complement to celebrations taking place above the Arctic Circle in 2017. To truly appreciate the Northern Lights in their full glory, join Exodus’ expert guides in Finland (celebrating 100 years of independence), Canada (ringing in its 150th birthday), Sweden and Norway to uncover the science, mystery and local folklore about one of the most spectacular natural phenomena on earth. Hot Zika-Free Alternatives: Planning a warm weather winter escape if you’re pregnant (or hoping to be) can be a challenge because of cautiousness around the threat of the mosquito-borne Zika virus. 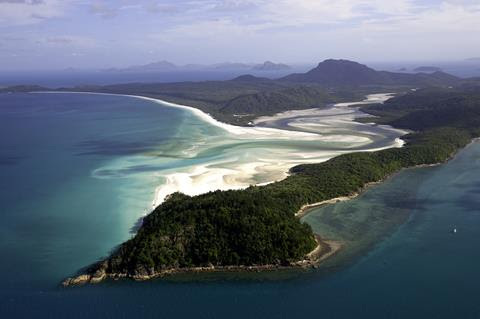 The good news is that travelers are spoiled with Zika-free alternatives, such as Sri Lanka’s wild surf and emerald-green national parks, Mallorca’s turquoise beaches in Spain, Australia’s Whitsunday Islands, South Africa’s coastal Garden Route and Croatia’s Dalmatian coast. Monkey Business: Exodus reports a spike in bookings for primate trips where travelers can intimately observe mankind’s closest relatives in their natural habitat. The trend is a combined result of past events, like the controversial loss of beloved gorilla Harambe, and future wildlife initiatives that will protect these creatures for years to come. 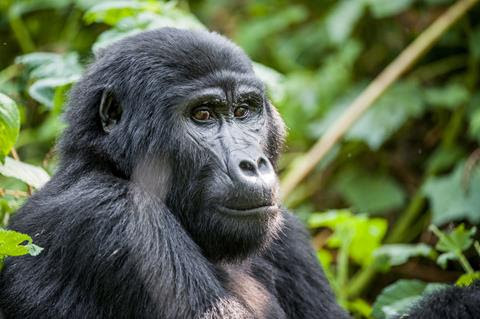 Uganda’s Kibale Forest is possibly the best place in the world to track chimpanzees, while the country’s Bwindi Impenetrable Forest is gorilla-gold. For the chance to see orangutans and big-nose Proboscis monkeys, join Exodus’ new responsible wildlife tours toBorneo, Malaysia. 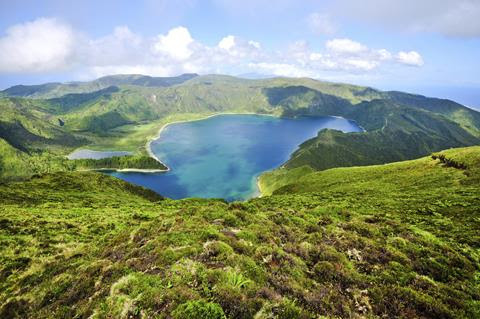 Destinations to Watch: The secret is out on Portugal, but travelers can avoid the new crowds by escaping to its spattering of Atlantic islands called the Azores instead. Iceland’s viral ad campaigns have paid off resulting in a massive and recent increase in tourism, but Greenland’s epic fjords and remote arctic tundra remain under the radar. 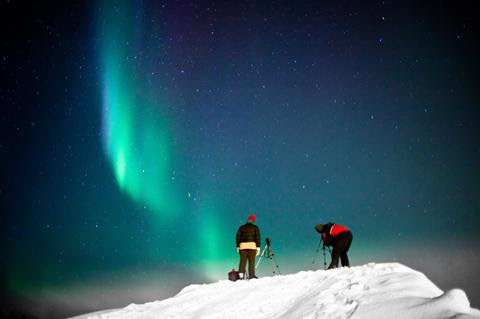 With 300 clear nights, its visitors might have the magical Northern Lights all to themselves. River cruising on the Danube is climbing to the top of many bucket lists, but the real adventure is on the Danube Cycle Path. Exodus has a new ride from Prague to Budapest – two capital cities poised to outshine its Western European neighbors in the new year. Guilt-Free Food Tours: A new batch of culinary tours emphasizing local food experiences is on the rise. Exodus Travels has launched a collection of guilt-free food tours that balance the best eats with calorie-burning activities, such as hiking and cycling to the next epicurean indulgence. Foodies can hike, eat and drink their way through Portugal’s Douro Valley, a UNESCO World Heritage Site known for its award-winning wine. 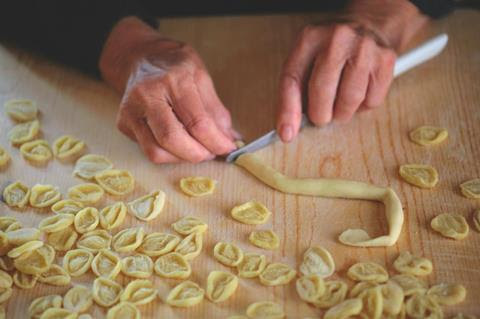 Carb-loading with fresh pasta is 100% encouraged on Exodus’ new cycling trip in Italy’s Puglia region. Road Trips Redefined & Refined: With limited time to plot the perfect route, rising gas prices and an uptake in healthy living, the meaning of the modern-day road trip is rapidly changing. Active travelers are ditching the car and choosing two wheels and their own two feet to explore the world instead. Exodus has curated hundreds of point-to-point hiking and cycling trips in Europe – many of which are self-guided. Set your own agenda while someone else worries about the bag transfers, where to sleep and the always important 24/7 support. 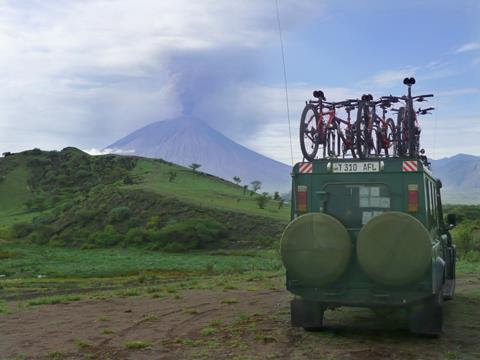 The itineraries combine the freedom of the ‘open road’ with the conveniences of guided travel. Catch Them While You Can: It might be now or never to experience certain destinations across the globe because of changing politics, new governments and the uncertainty of visa requirements. 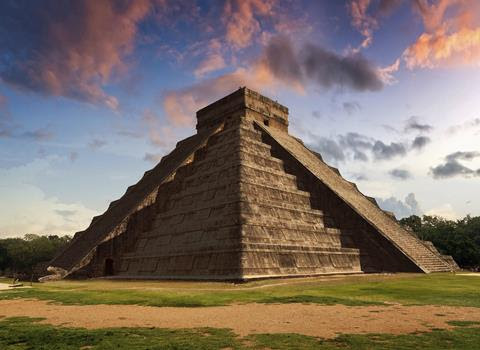 Travelers who want to stand in the shadow of Chichen Itza and take a dip with whalesharks off the coast of Cozumel will want to make 2017 the year they visit Mexico. Iran’s Persian architecture and historic sites, bustling bazaars, artistic masterpieces, mind-blowing cuisine and hospitality steeped in ancient traditions promise an extraordinary adventure that should not be overlooked by culture-driven travelers. Mountaineers should take advantage of Pakistan’s open doors and head straight to Concordia, an extraordinary place dominated by K2, the world’s second highest mountain. Those are some interesting places that I would love to see one day! We have seen the northern lights before and they are breathtaking to see. I don’t know if I would go to the Arctic circle to see them though… just have to head up to Fort McMurray in October for a great view! WOW! These photos are gorgeous. I would love to visit some of these places with my family. Travel has been on the backburner lately but we plan to make it a priority in 2017!